Operating LSI material handling equipment such as forklifts and tow tractors creates harmful emissions that are hazardous to employees and the environment. 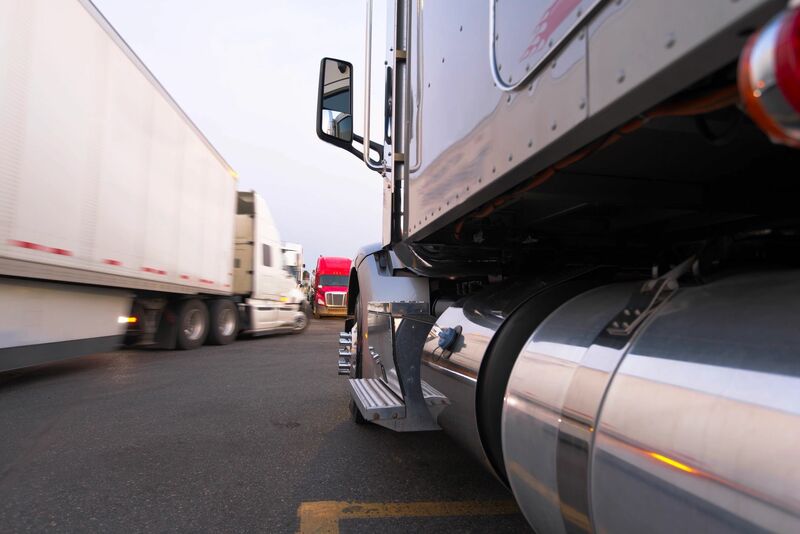 Without proper diesel retrofit solutions these emissions can cause serious health problems for anyone working around the equipment. Brand new with no core charge for 2007 and newer medium and heavy duty diesel vehicles. Built for easy installation and direct replacement for Cummins, CAT, MACK/Volvo, Detroit Diesel and Navistar/Maxxforce engines. 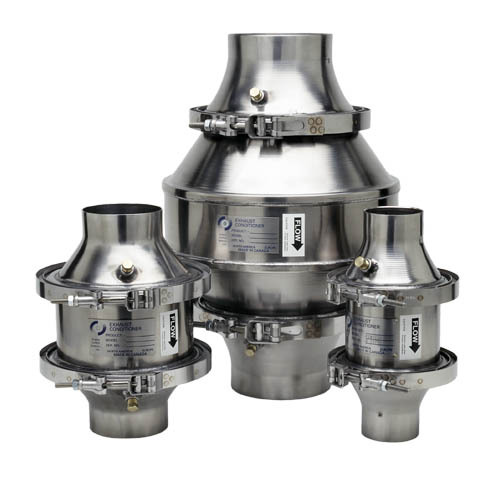 DOC Technology, combined with silencer, the Purimuffler Technology offers an industry leading, EPA-verified 20% to 40% particulate matter (PM) reduction. 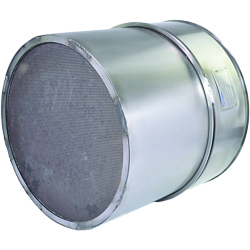 In this diesel retrofit, an AZ Purifier is installed upstream of the vehicles original muffler, into a single integrated package, to reduce diesel emissions by an industry-leading verified 20-40% when paired with a CCV. 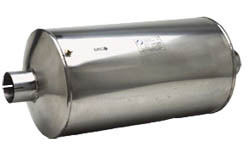 90% emission reduction, high thermal conductivity, high temperature toleration, and superior noise attenuation comparable to a high grade muffler. Efficient, durable and quiet. 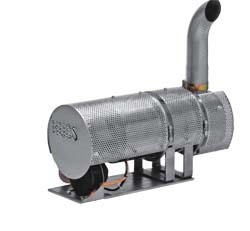 90 - 99% emission and soot reduction, utilizes electric or diesel fueled burners to regenerate DPF turning collected soot particles into removable ash while DPF is still on the vehicle.